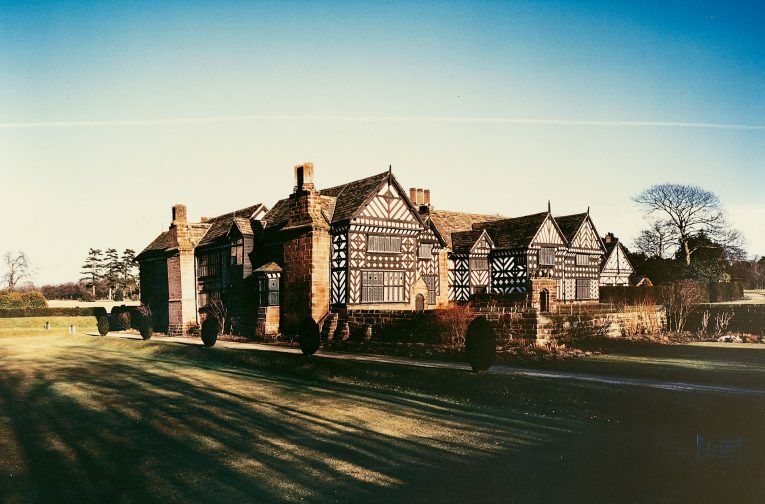 Donald Insall Associates has a long association with Speke Hall, Liverpool, having been the architects for major repairs from the 1970s onwards. Situated just outside of Liverpool on the River Mersey, this fine Tudor timber-framed house was built by the Norris family in the 16th century and is now owned by the National Trust. 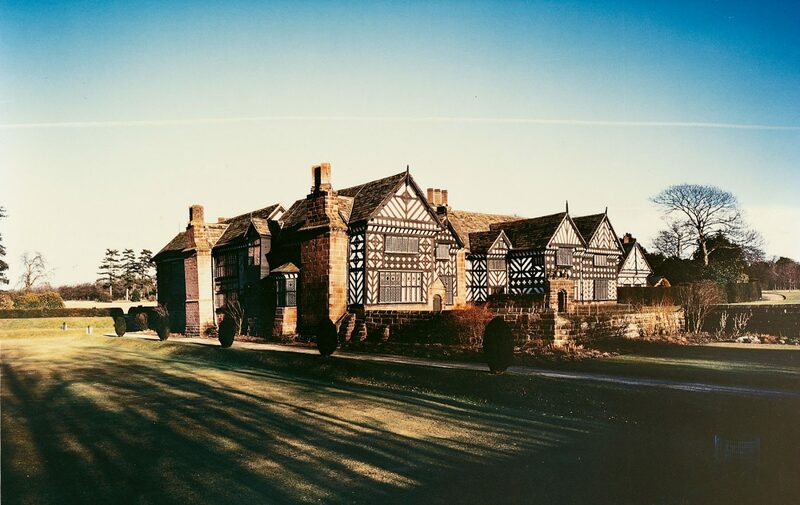 Speke Hall was restored in the 19th century, bringing together Tudor simplicity and Victorian Arts and Crafts aesthetics. We were commissioned to survey the building and report on its structural condition. The inspection revealed serious defects, with rain penetration having caused degradation of the main timber-framing members. A major programme of repair has been carried out by the practice over a number of years, with the work being phased sequentially, allowing the hall to remain open to the public throughout. Our improvements to the visitor facilities include a tearoom, shop, lavatories, public staircase, and custodian’s flat. An information centre and exhibition space are housed in the repaired stable block.